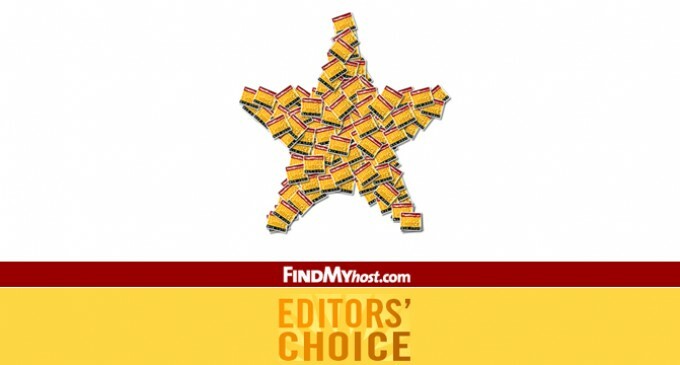 It’s been a great year and this month was the last chance for hosts to secure their spot in the Editor’s Choice Awards for 2008. I would like to congratulate all those who participated. This year saw an emergence of new companies that came into the marketplace strong and with high quality products and services. We look forward to continuing the tradition next year (maybe with a few more categories to choose from) and bringing hosting buyers even more tools to help in their hosting search. Happy Holidays and may everyone have a wonderful 2009.